Deemed the â€˜originalâ€™ Italian sportswear brand, C.P. Company is firmly rooted in comfort, practicality and luxury. 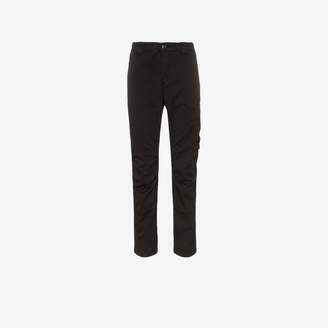 Made from stretch cotton, these black trousers have belt loops and zipped pockets to each side.